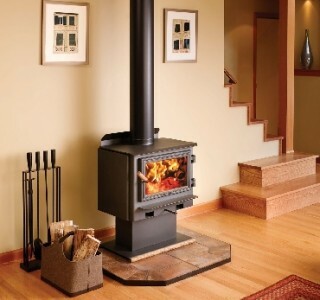 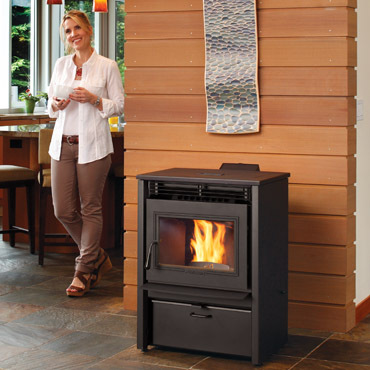 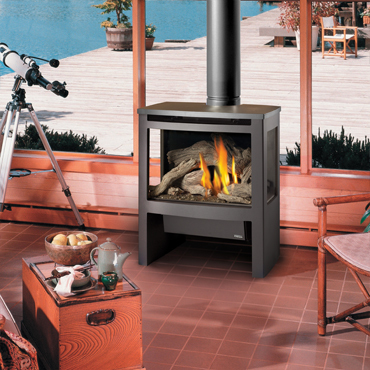 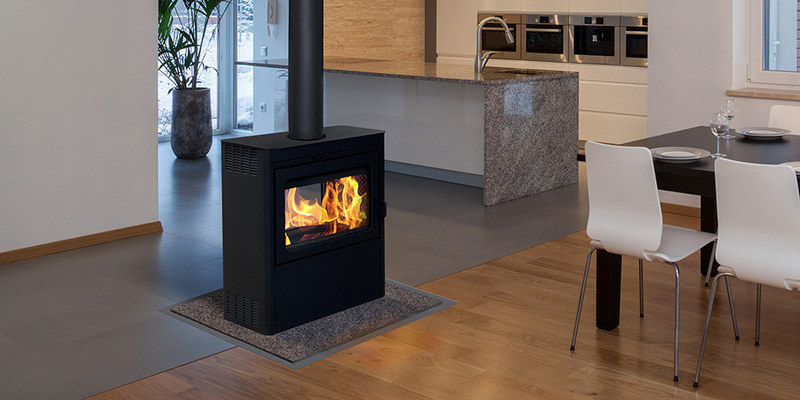 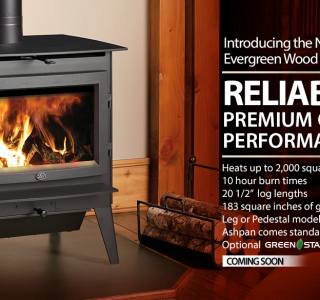 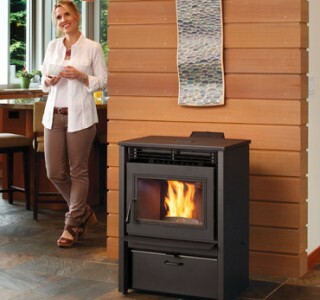 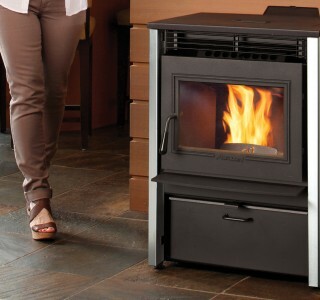 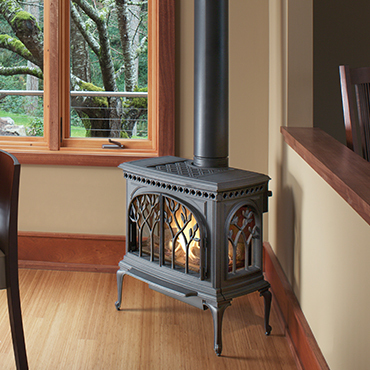 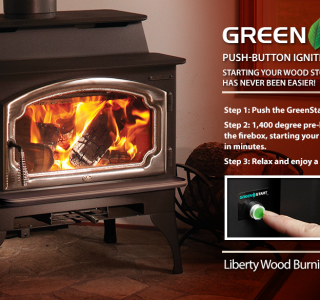 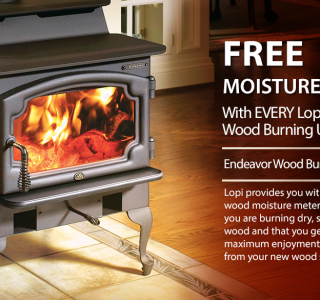 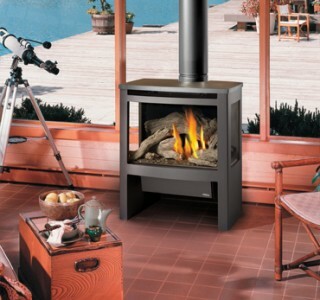 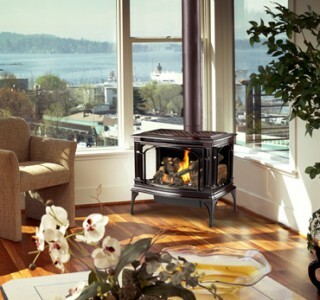 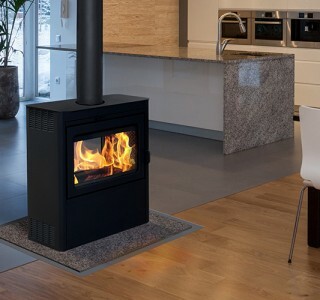 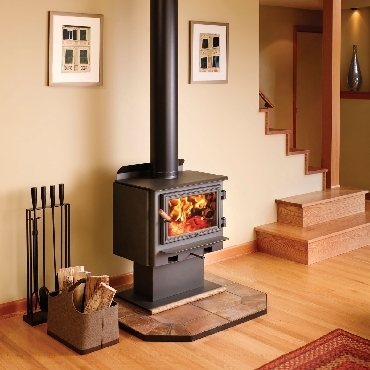 Find the Best Selection of Gas Pellet & Wood Stoves in West Chester and Lancaster, PA! 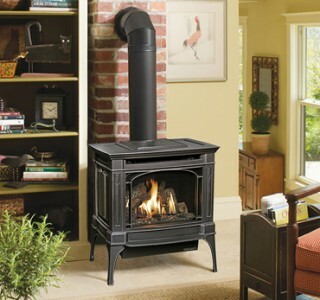 Whether you're considering a stove for cozy warmth on cold winter nights or want to add beauty and ambiance to any space, Lanchester Grill & Hearth is the perfect place to start your search. 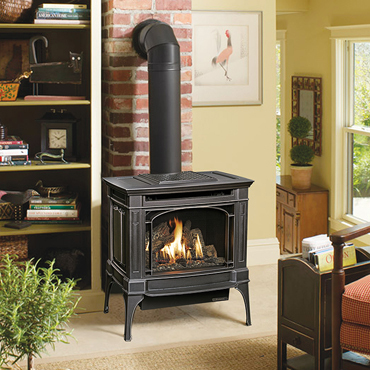 We offer the largest selection of gas stoves in the Lancaster and West Chester, PA area including popular wood stoves and pellet stoves.